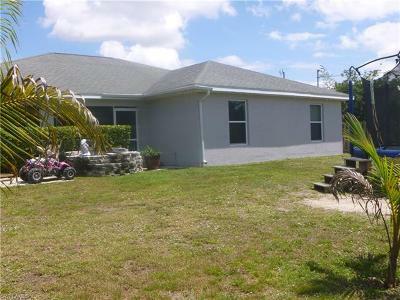 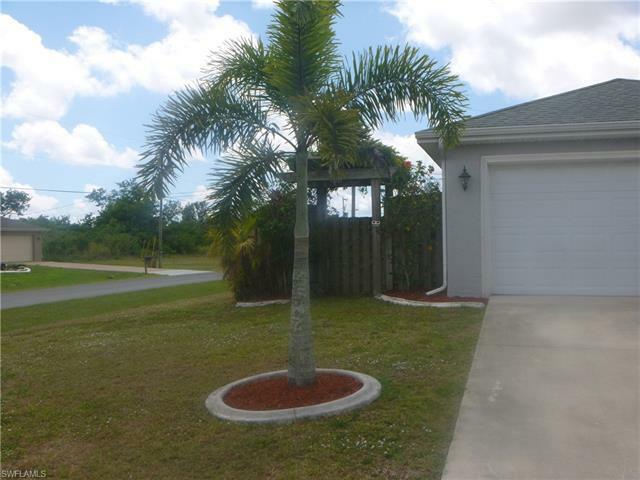 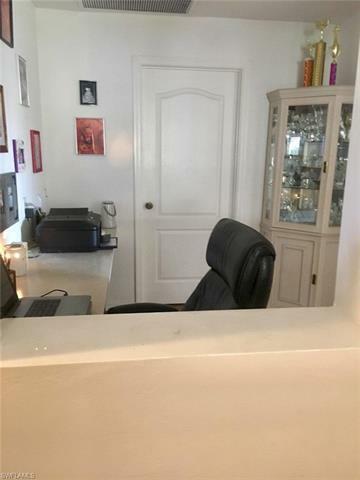 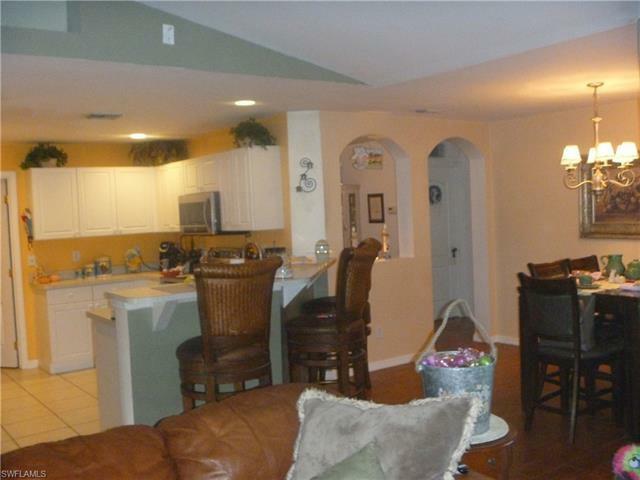 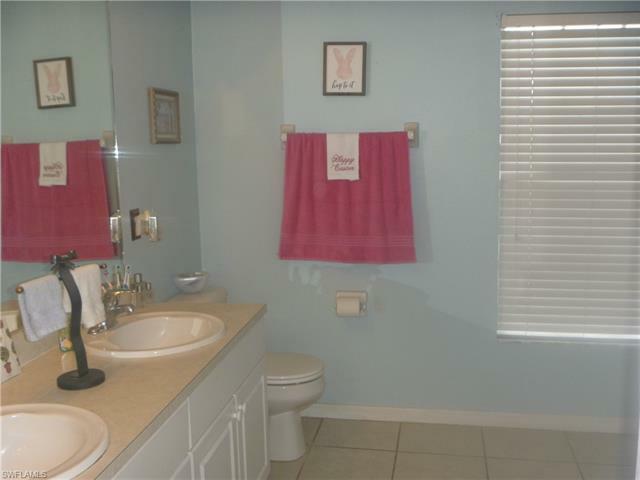 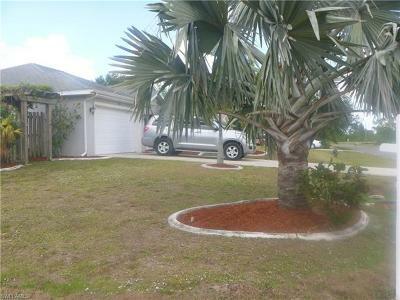 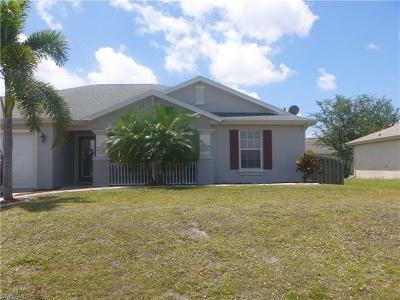 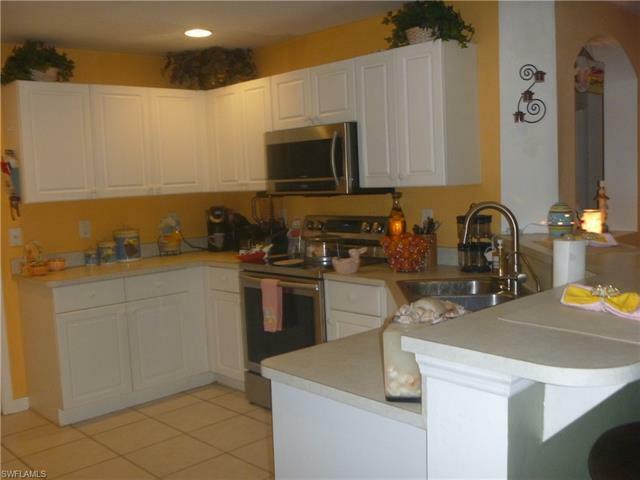 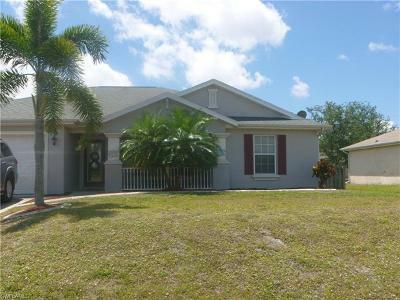 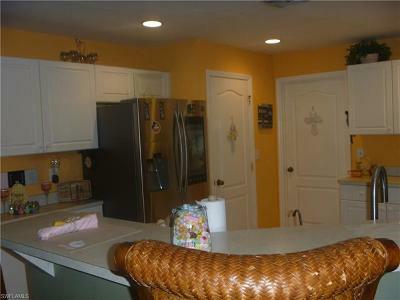 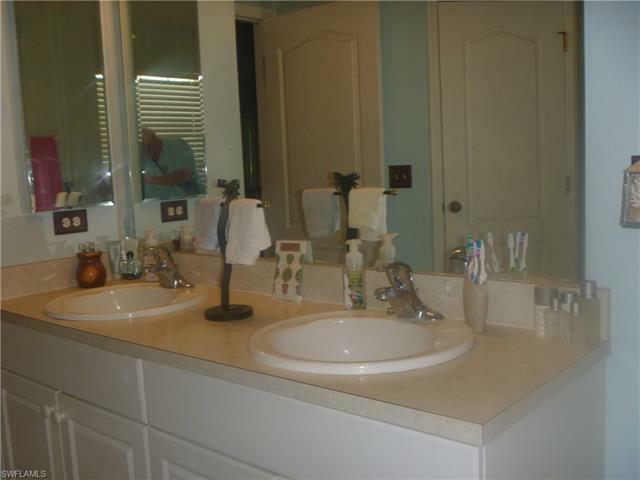 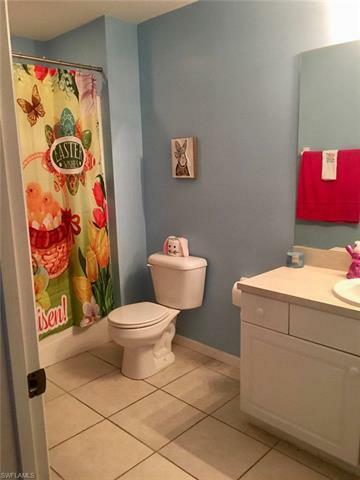 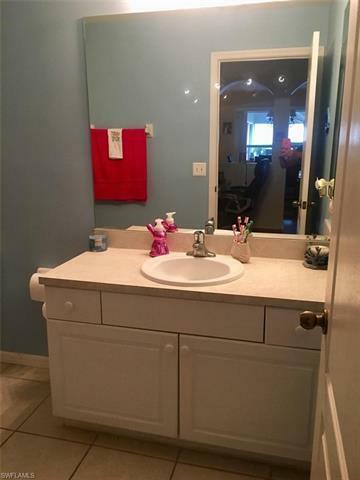 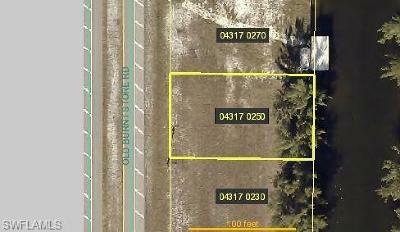 Meticulously maintained 3 bedroom, 2 bath home in Cape Coral is waiting for you to make it your own. Once inside you will find an open kitchen with breakfast bar and separate dining area that provides plenty of room to entertain. 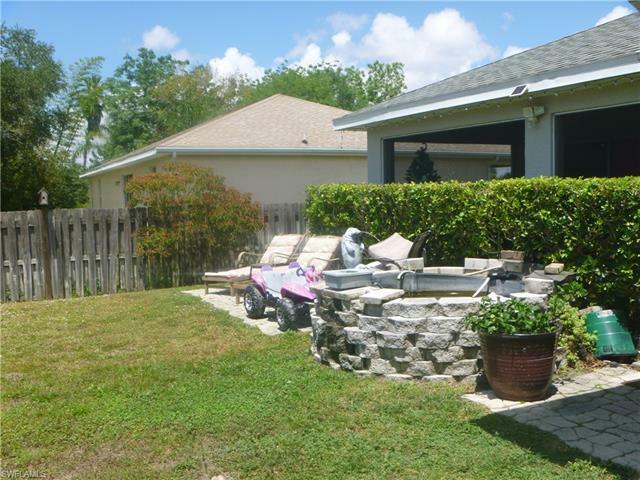 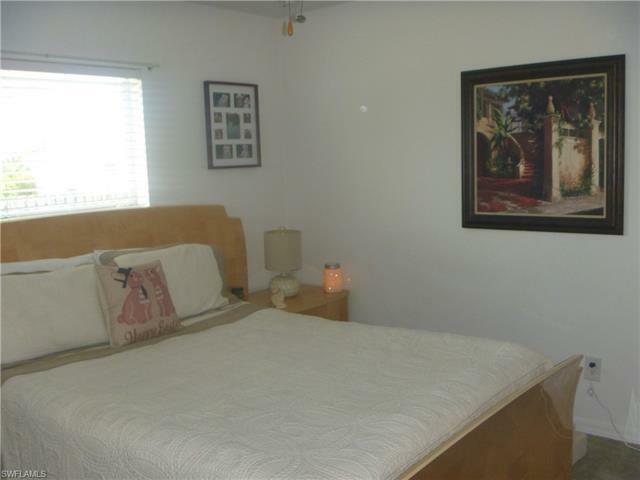 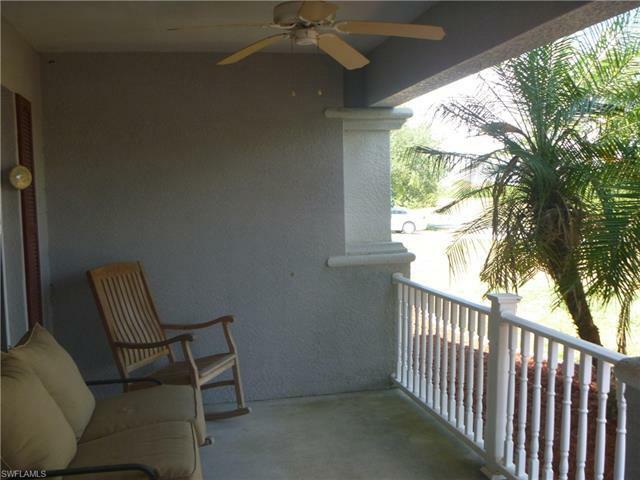 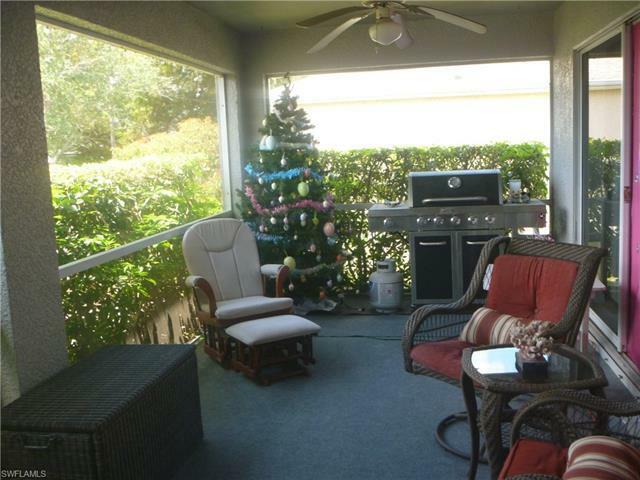 Enjoy sitting on your open front porch or out back on your screened lanai overlooking a koi pond and fenced backyard complete with an orange and coconut tree. 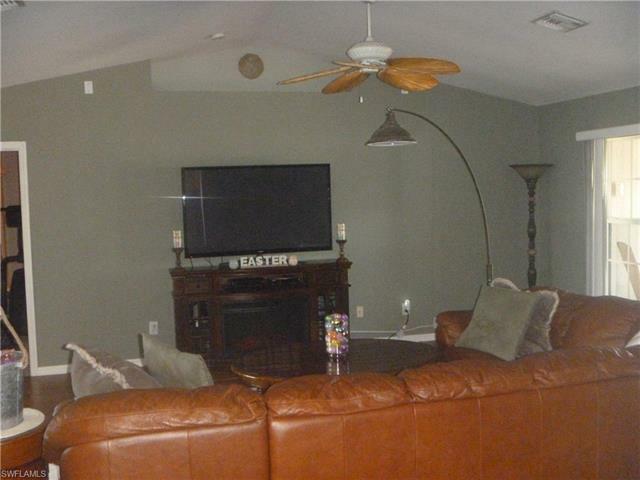 Newer A/C unit. 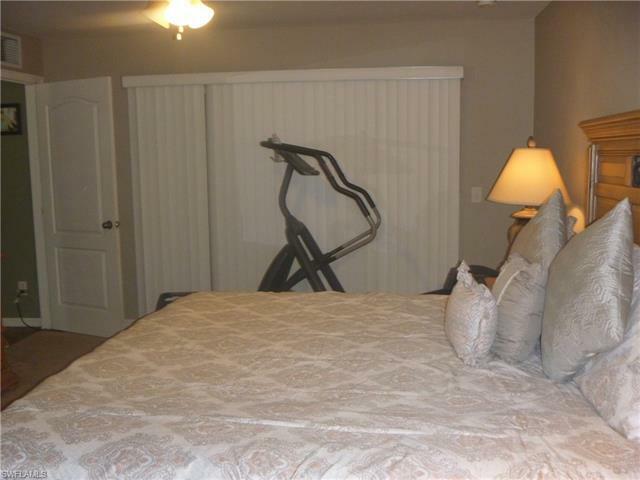 Impact resistant windows. 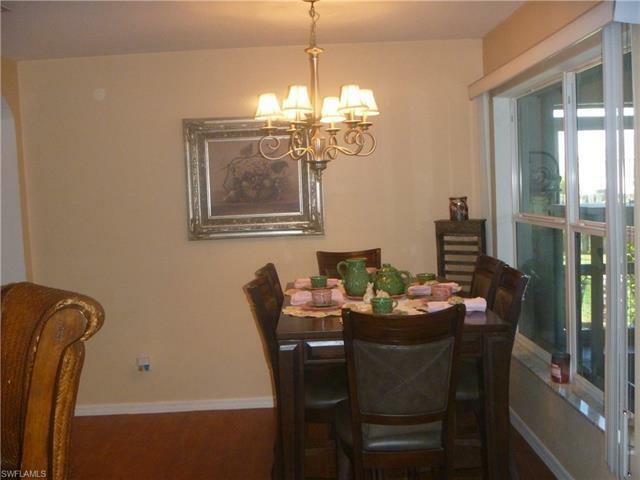 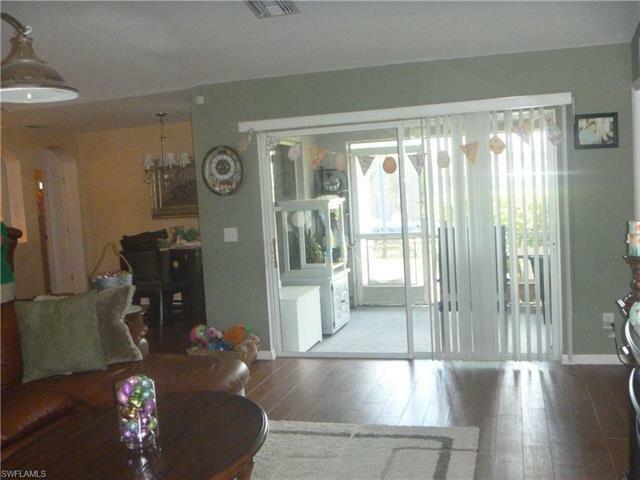 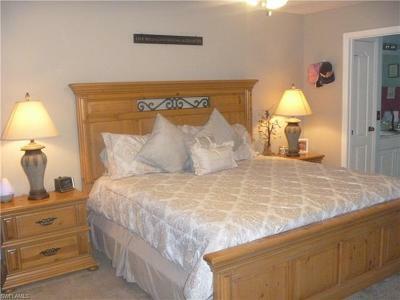 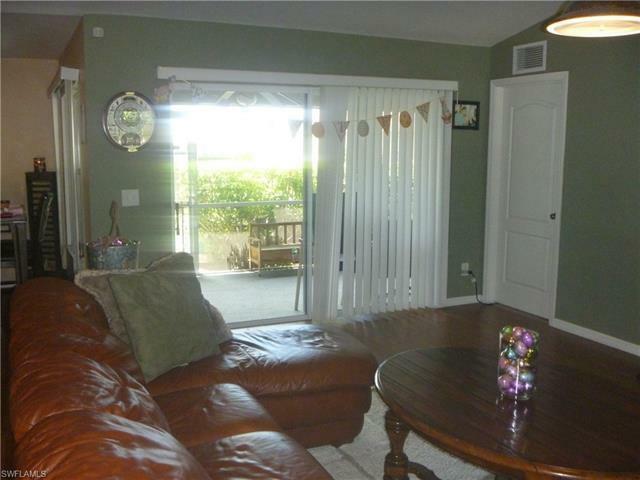 The main living area has wood look porcelain tile and two of the bedrooms have brand new top of the line carpeting. New stainless steel stove, dishwasher and microwave. 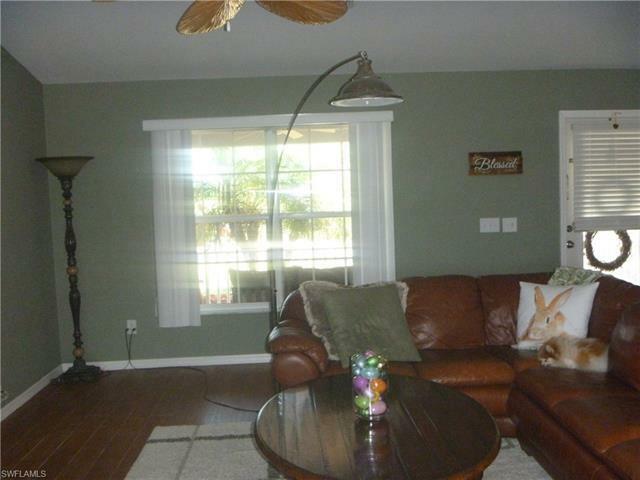 This home has a light and bright feeling throughout and the more you see, the more you will fall in love.